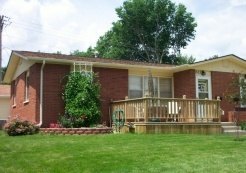 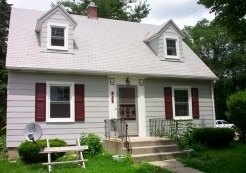 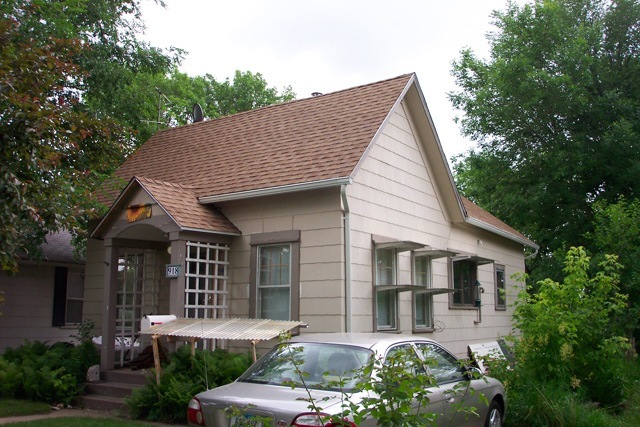 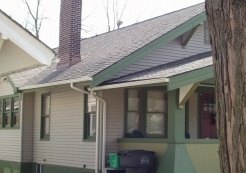 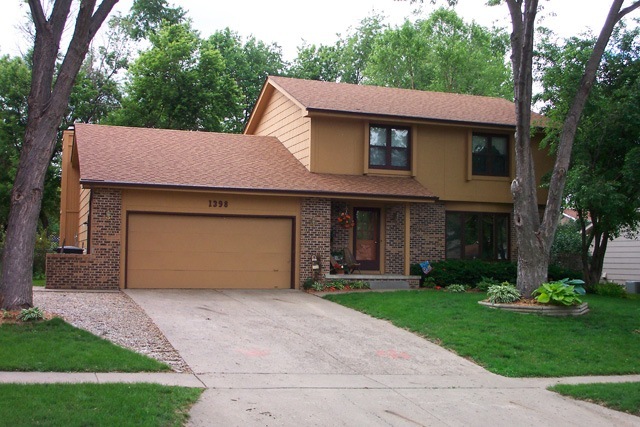 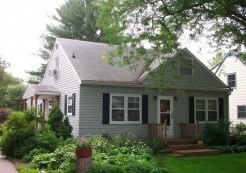 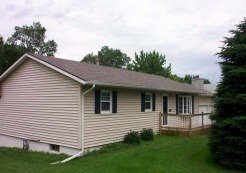 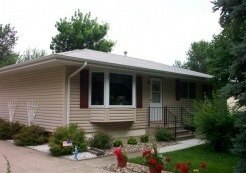 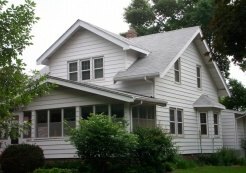 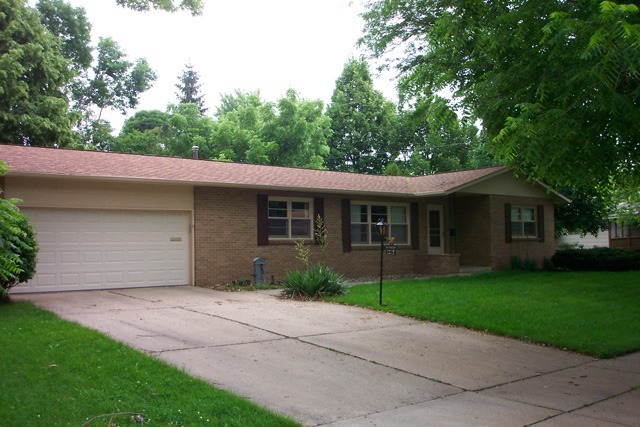 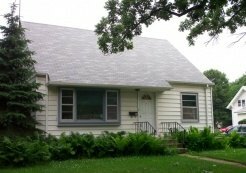 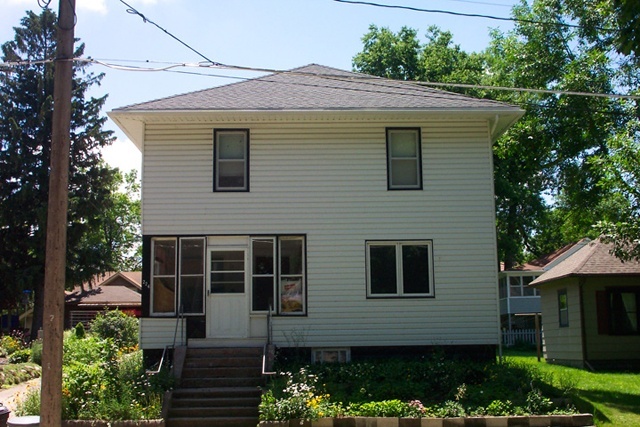 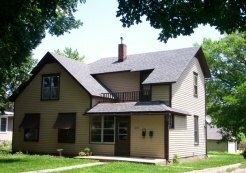 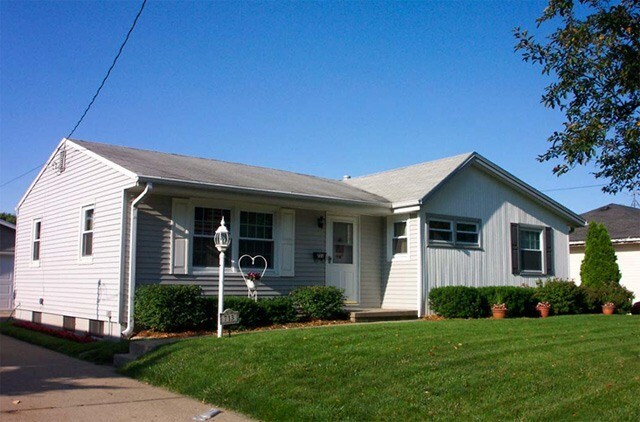 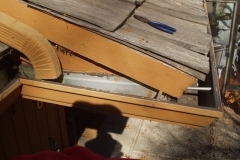 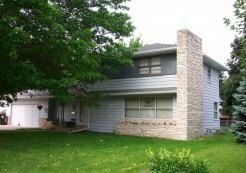 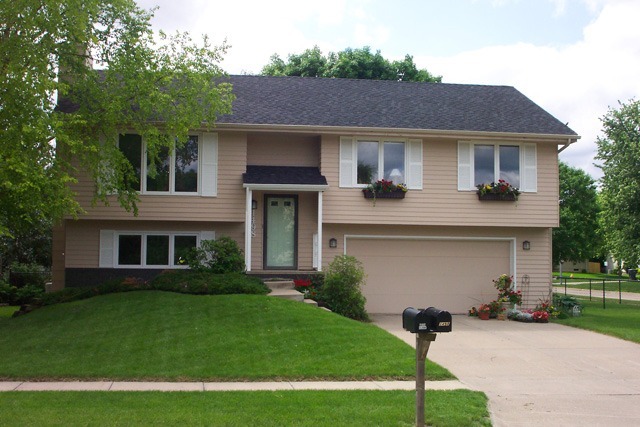 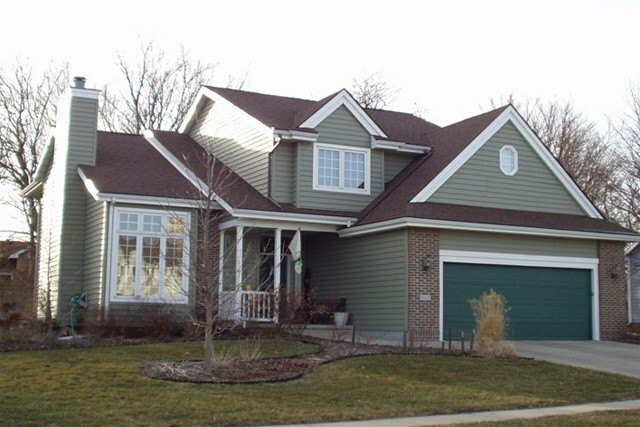 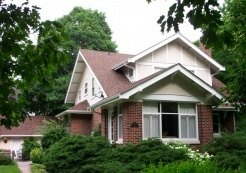 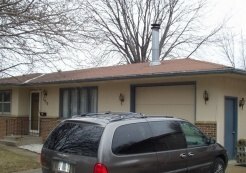 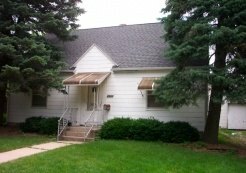 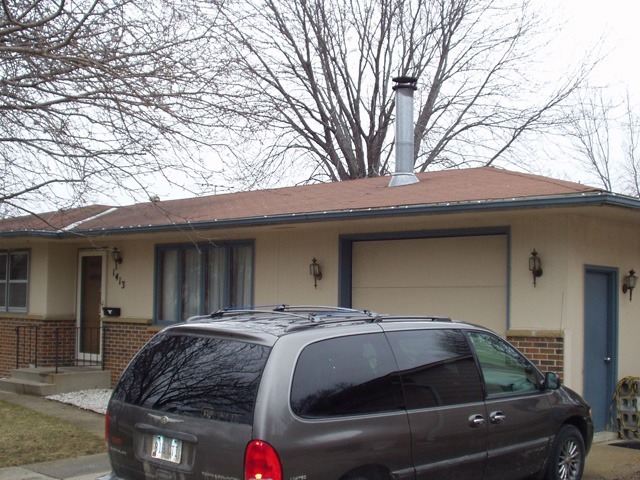 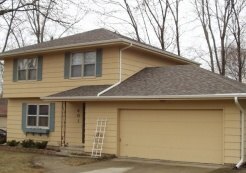 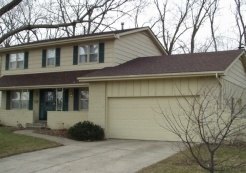 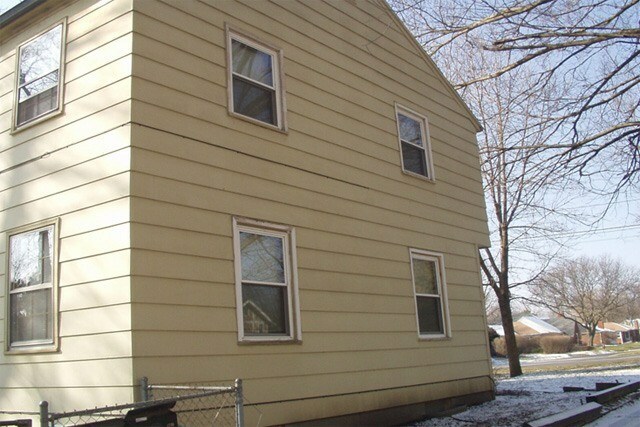 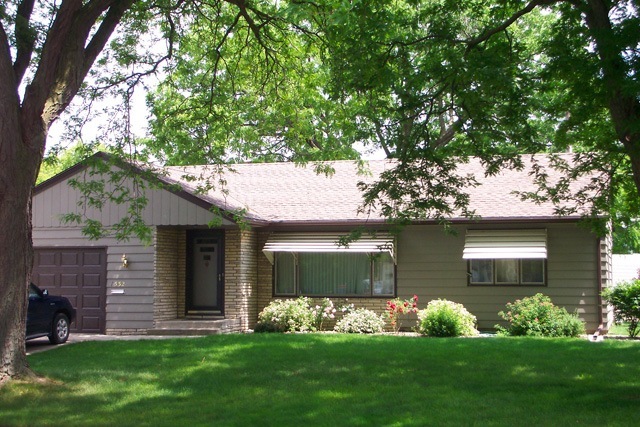 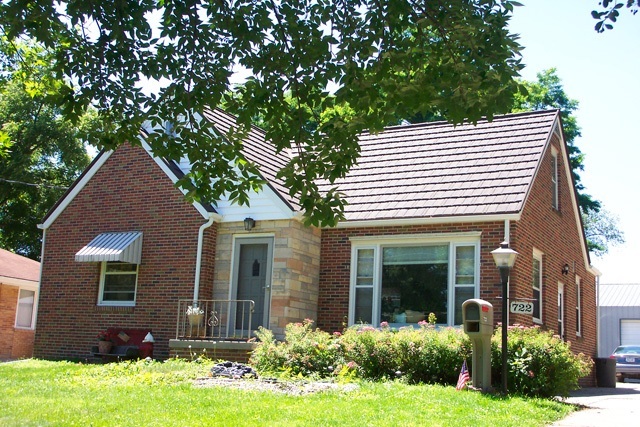 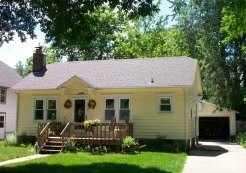 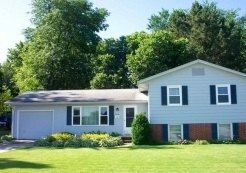 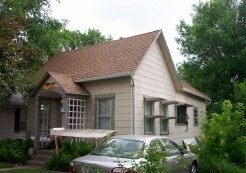 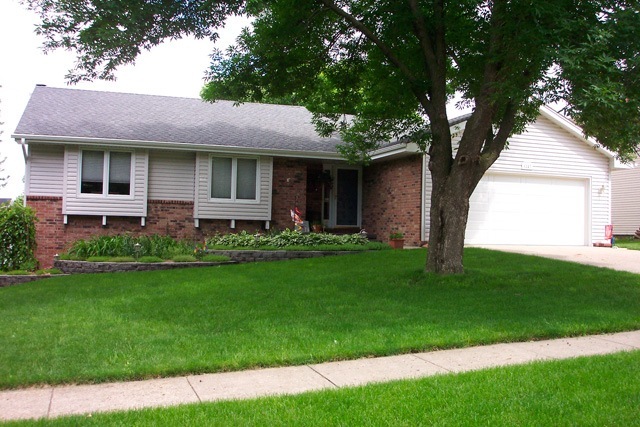 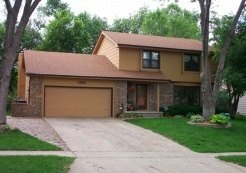 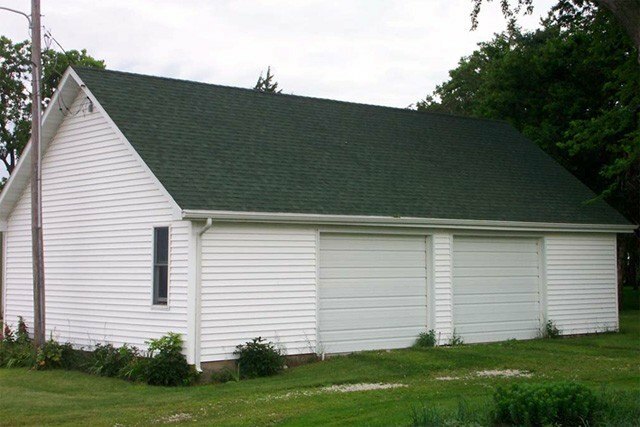 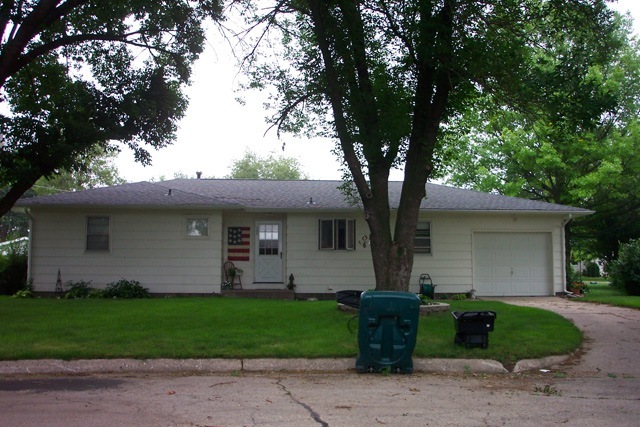 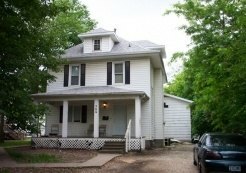 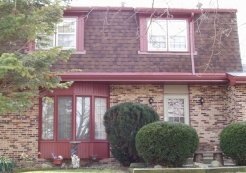 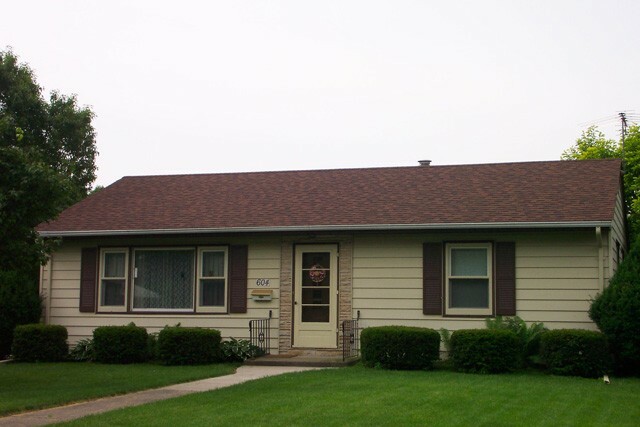 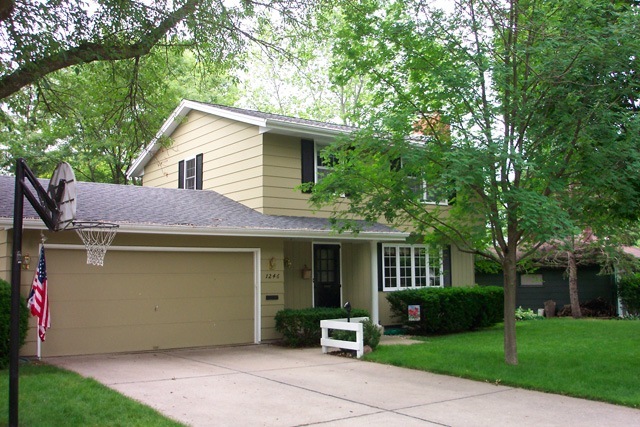 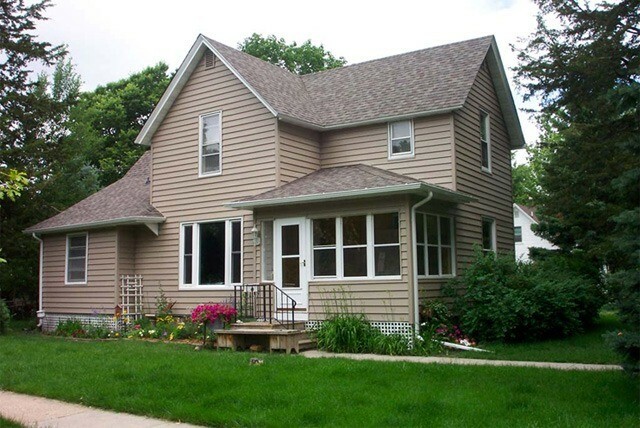 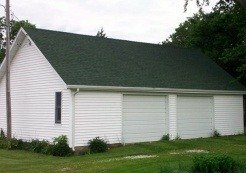 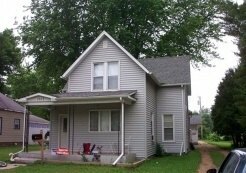 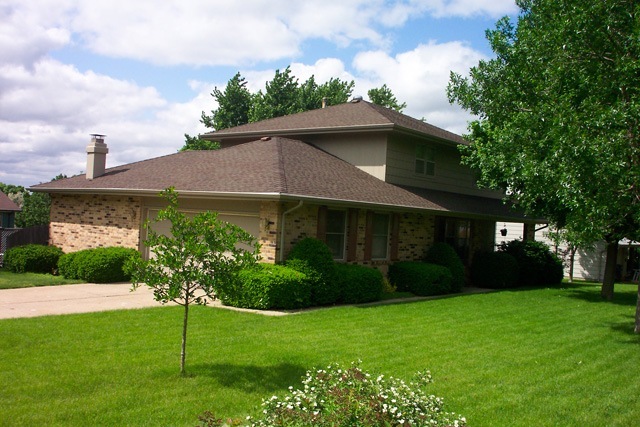 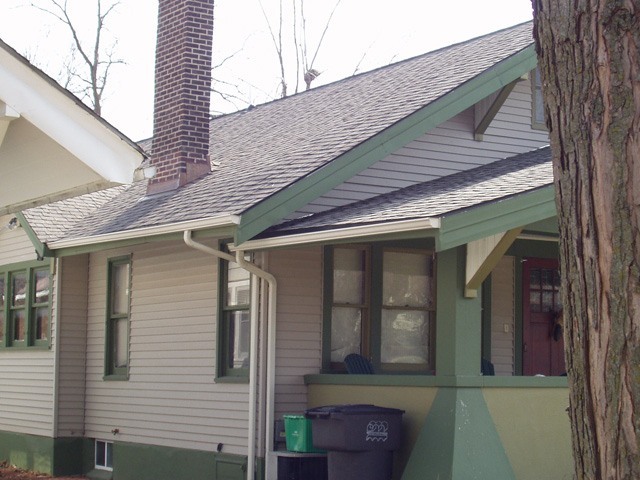 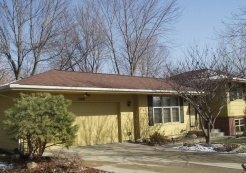 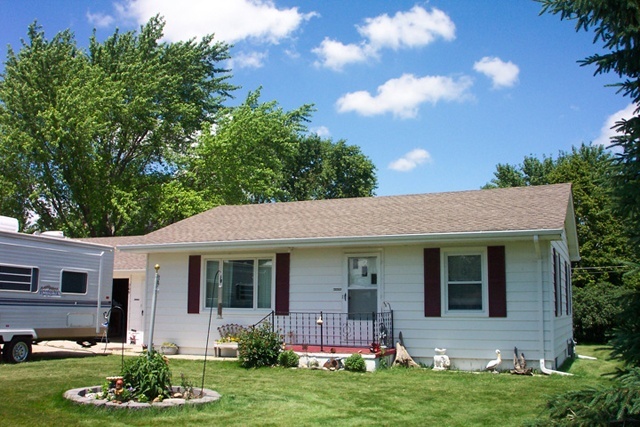 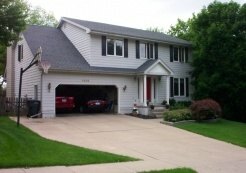 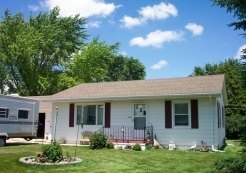 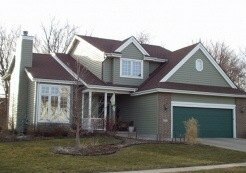 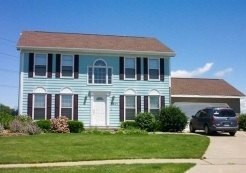 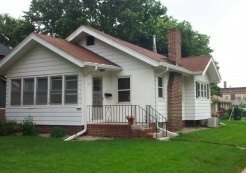 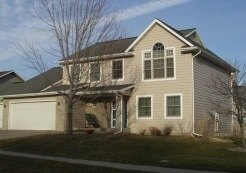 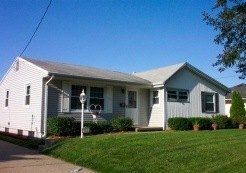 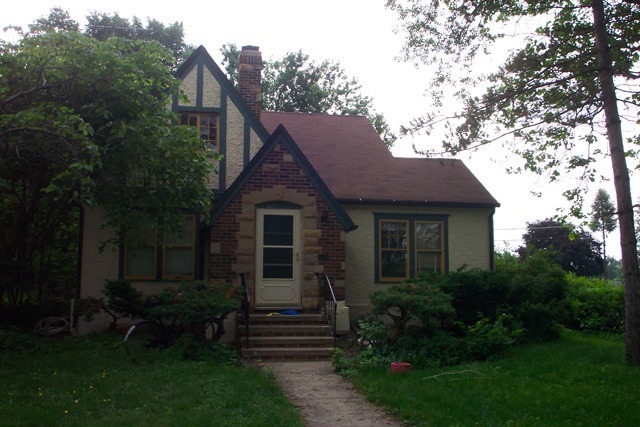 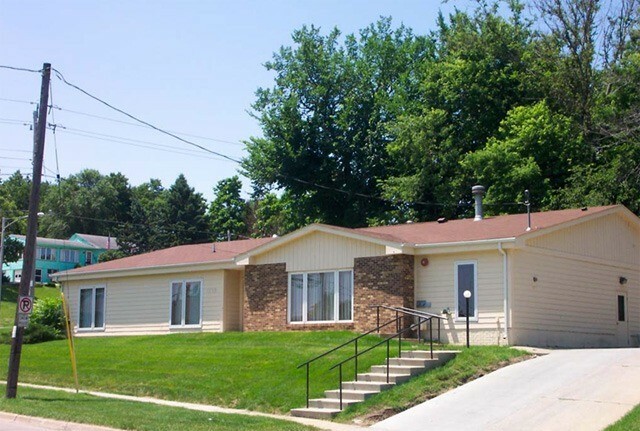 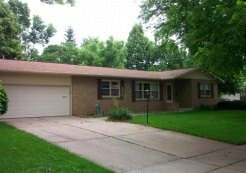 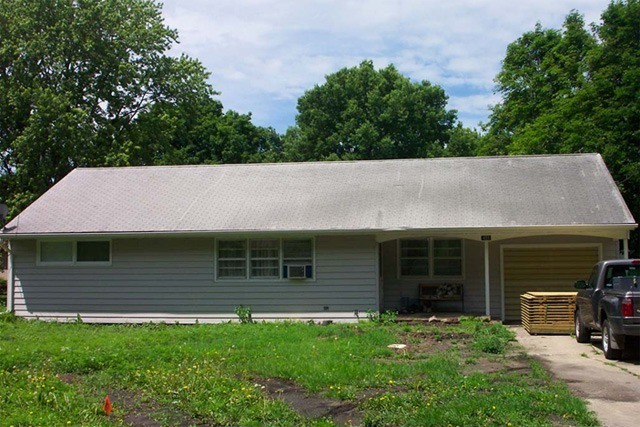 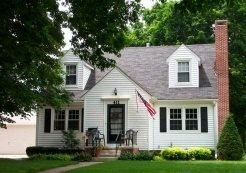 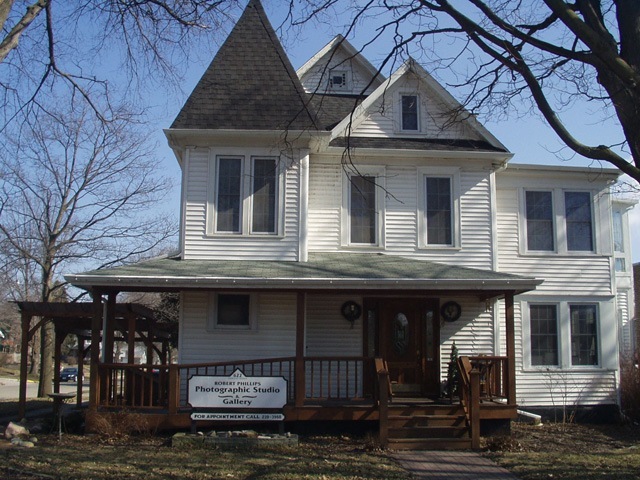 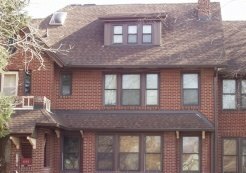 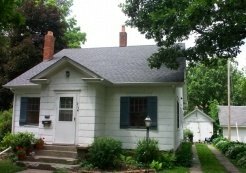 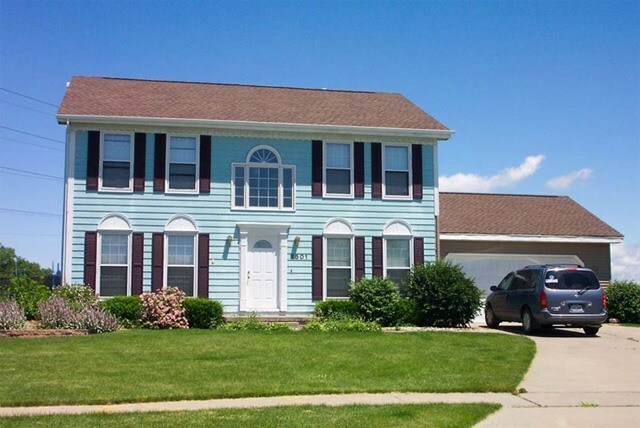 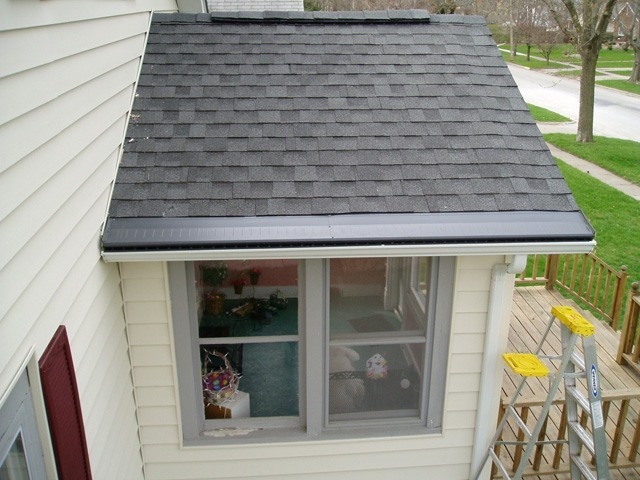 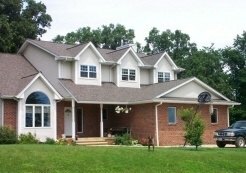 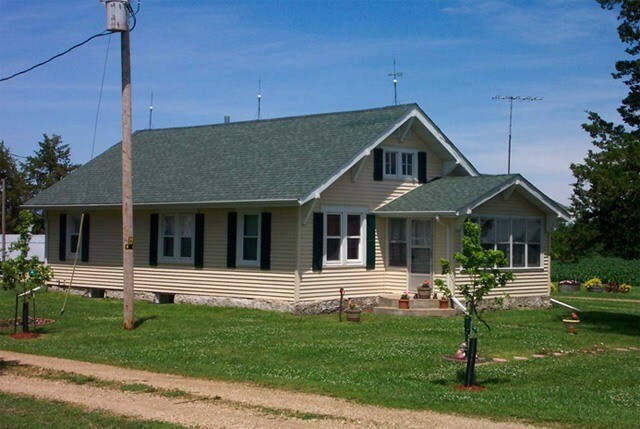 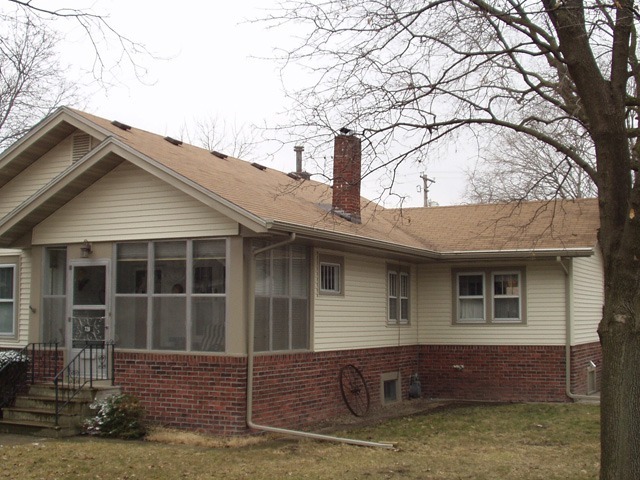 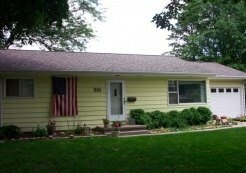 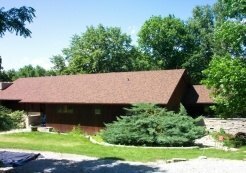 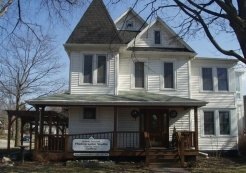 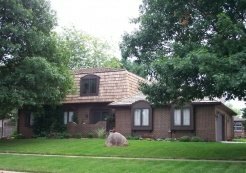 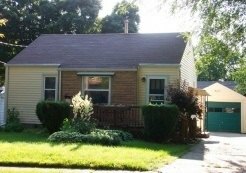 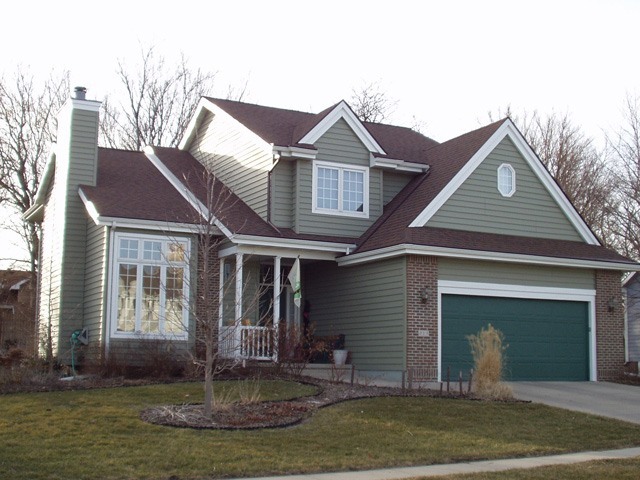 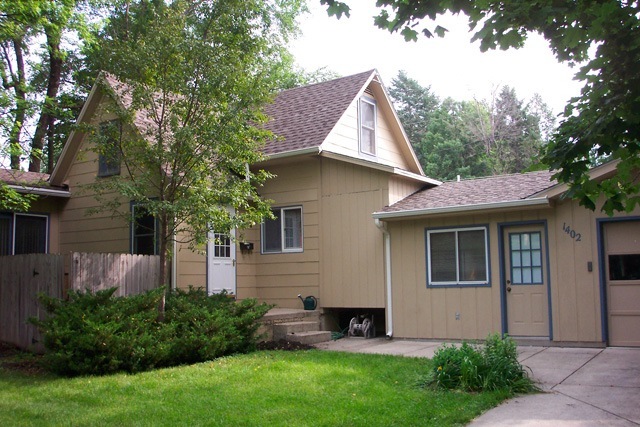 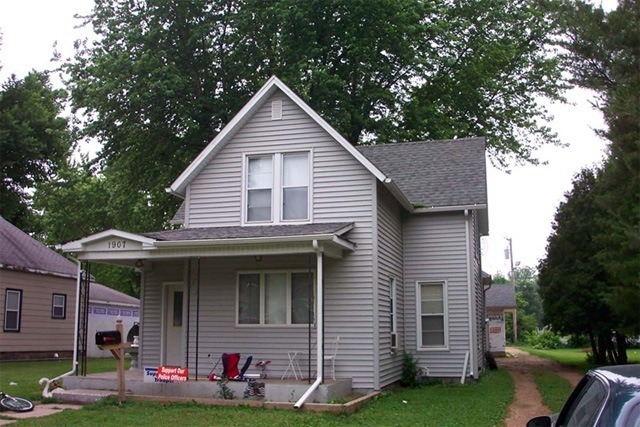 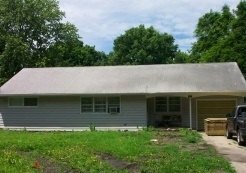 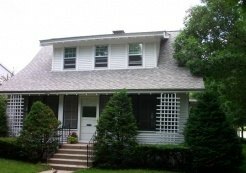 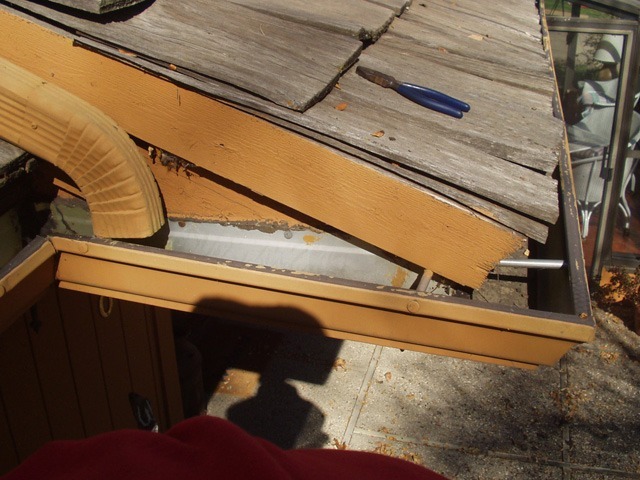 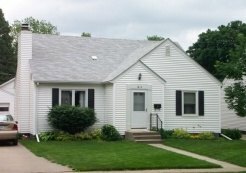 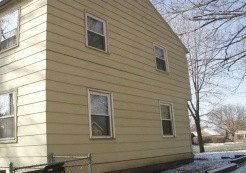 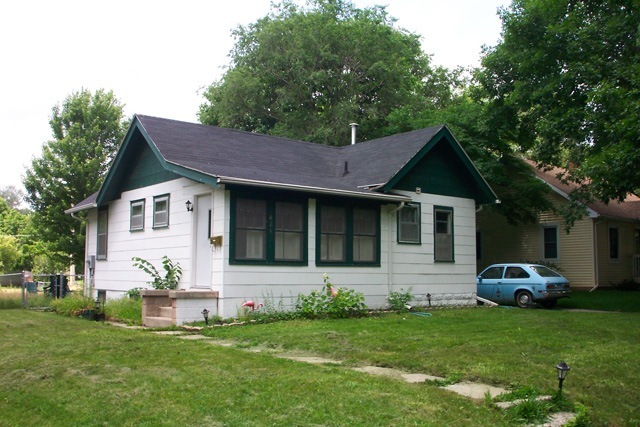 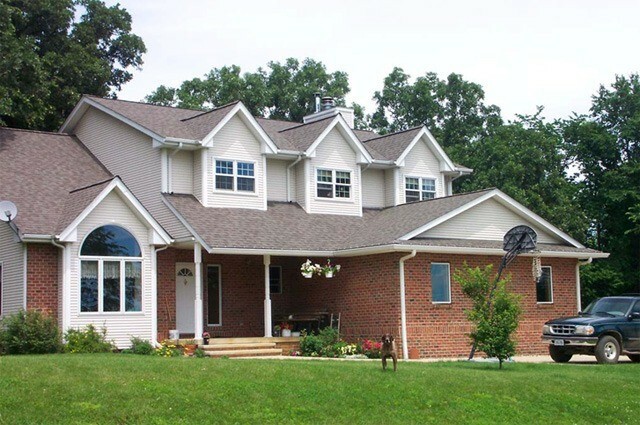 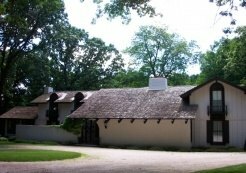 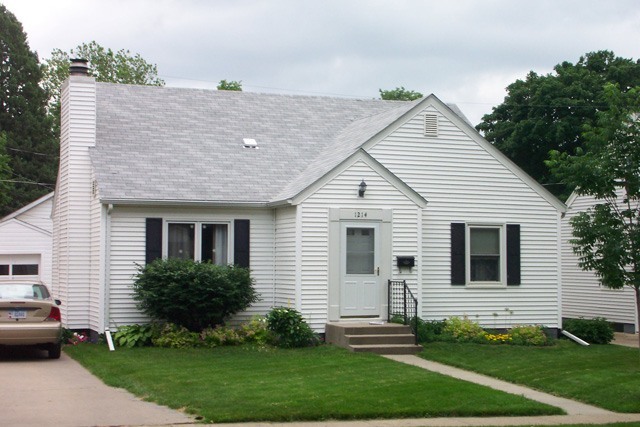 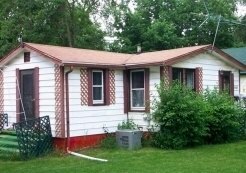 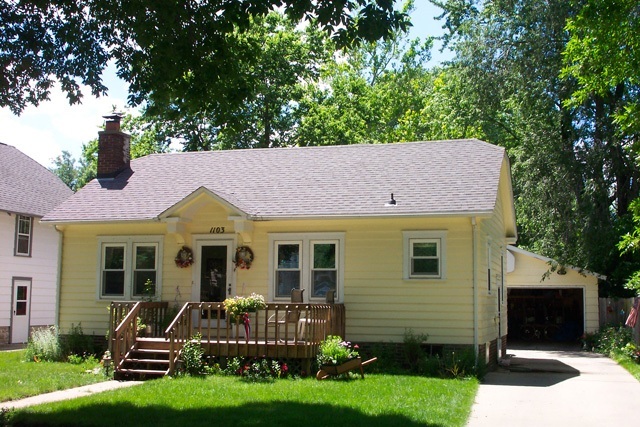 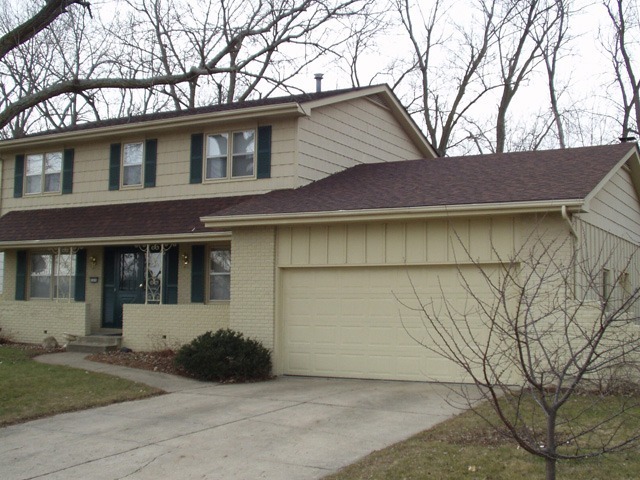 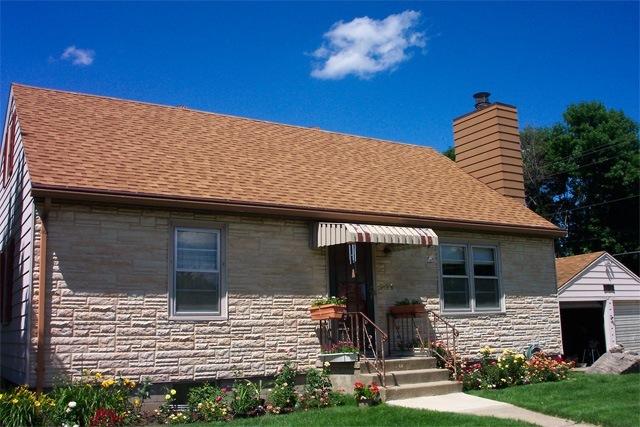 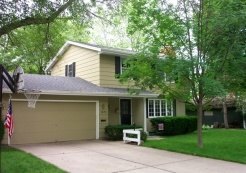 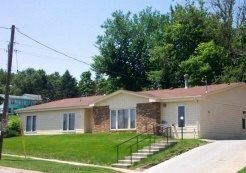 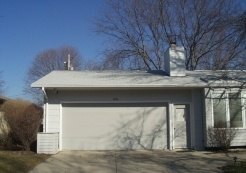 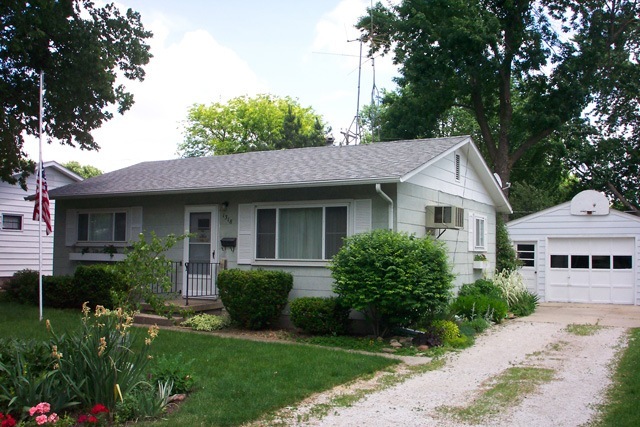 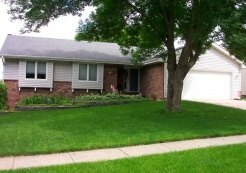 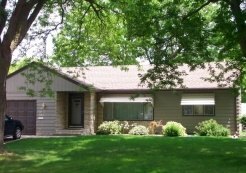 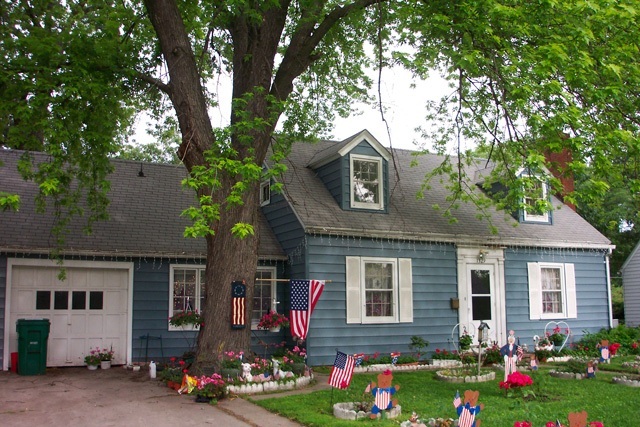 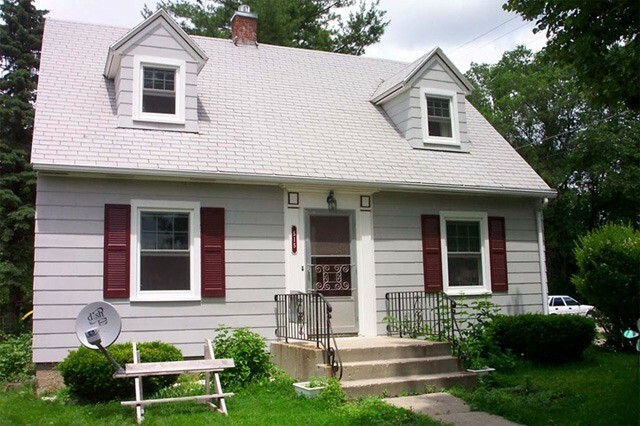 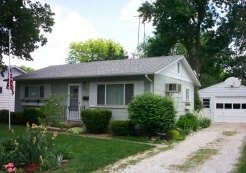 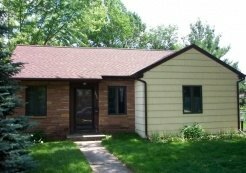 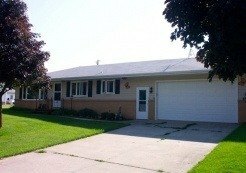 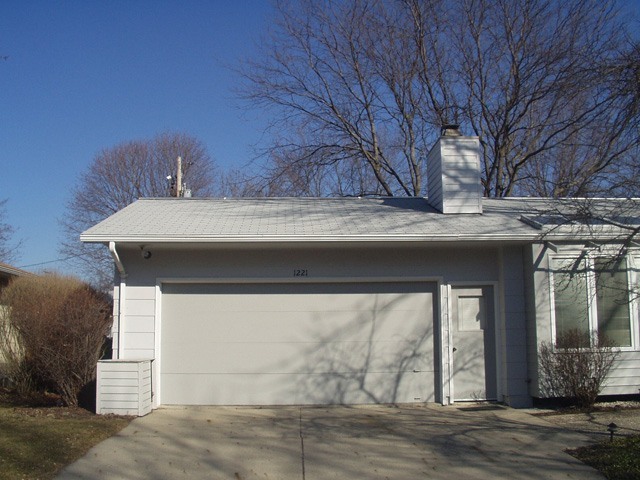 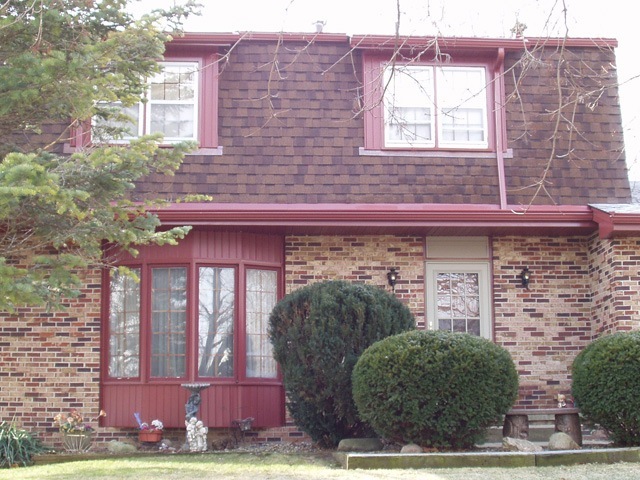 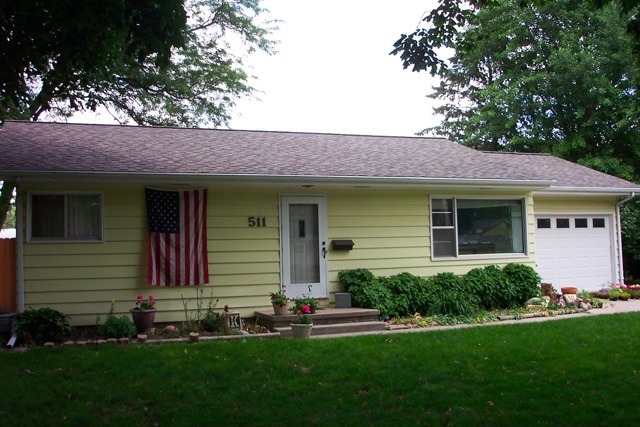 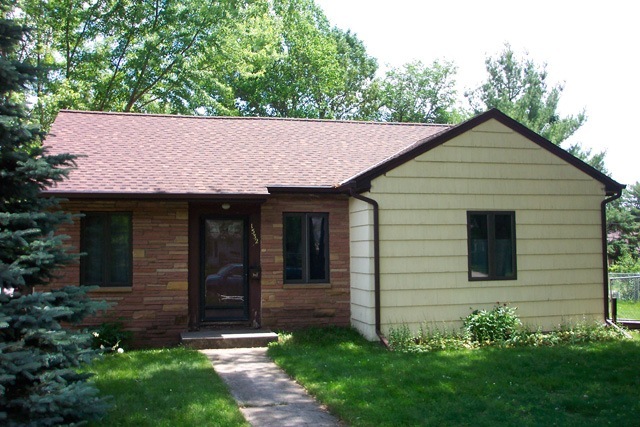 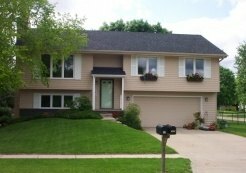 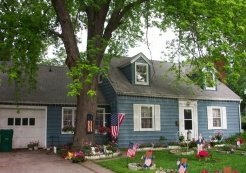 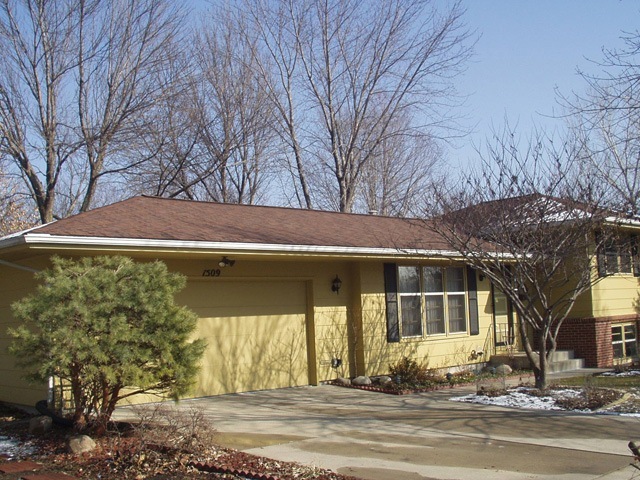 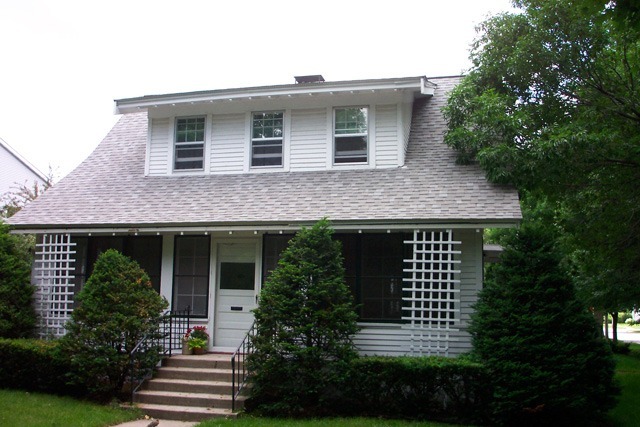 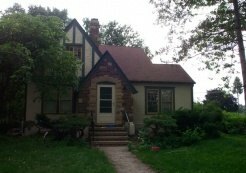 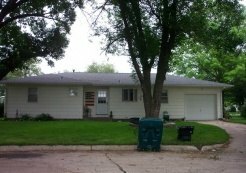 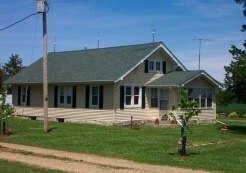 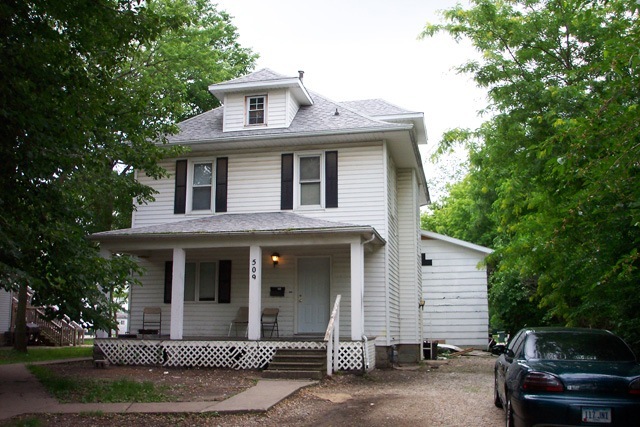 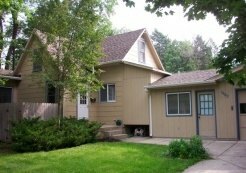 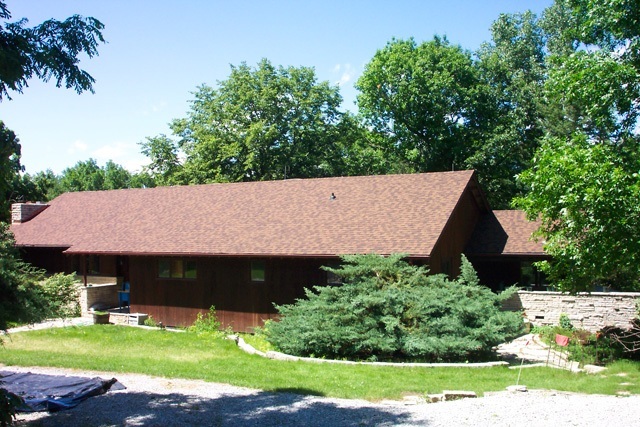 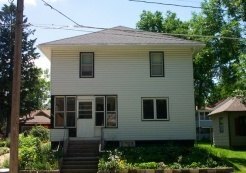 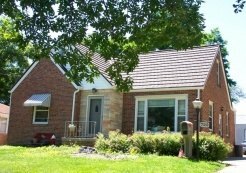 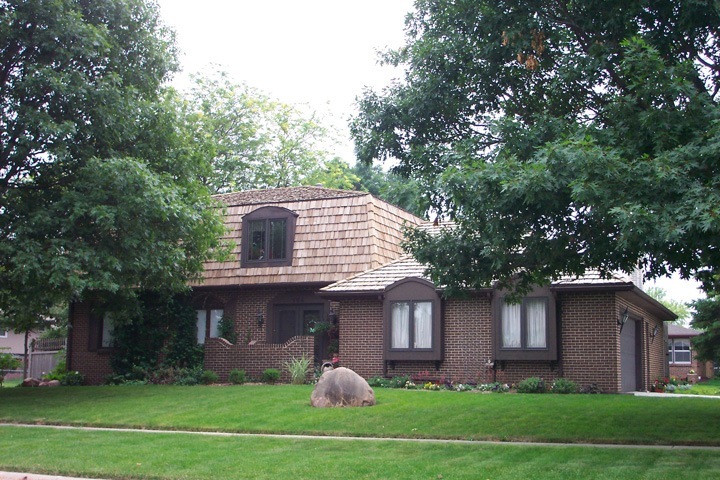 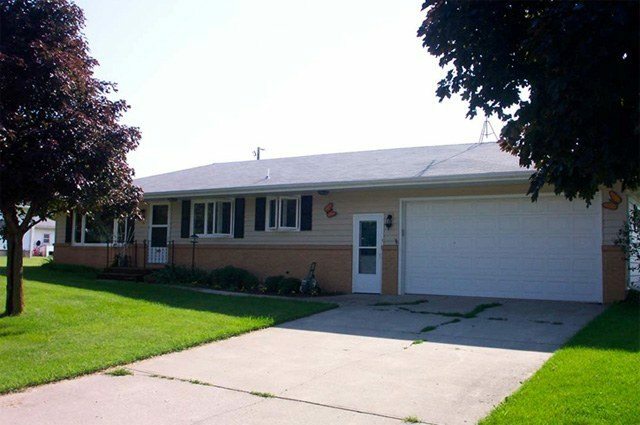 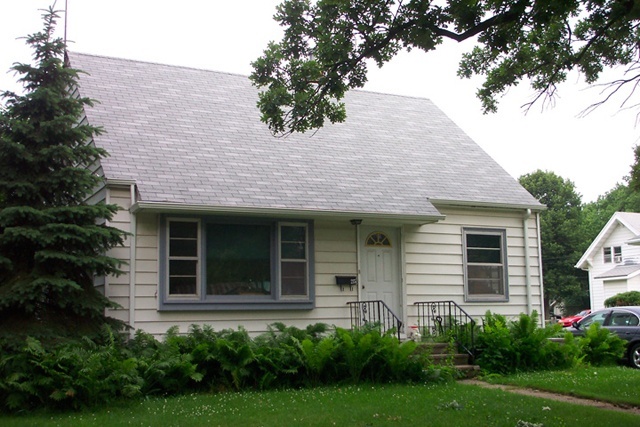 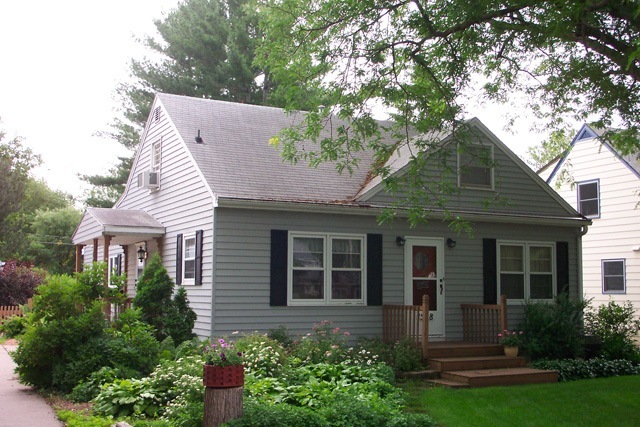 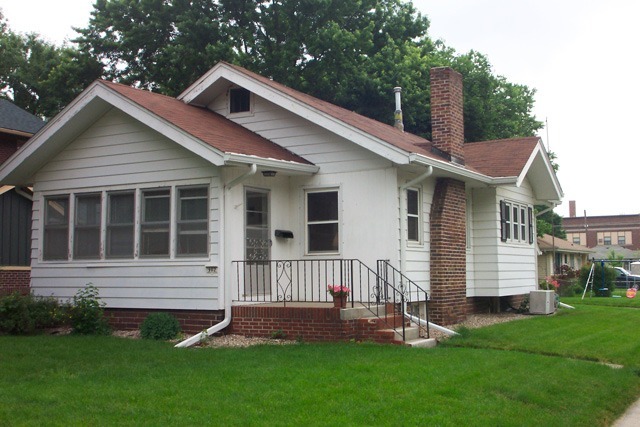 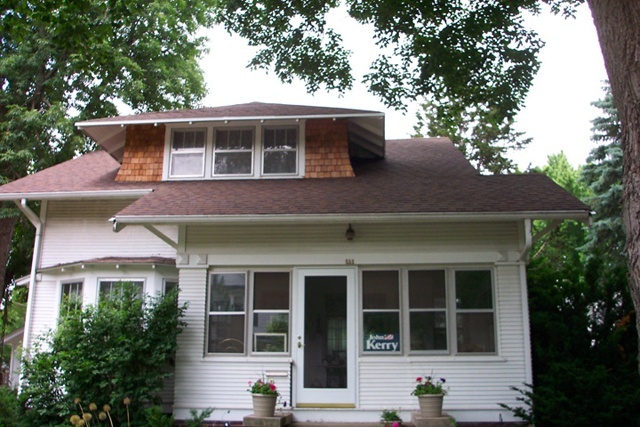 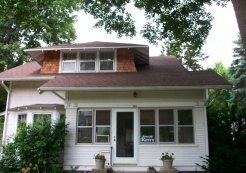 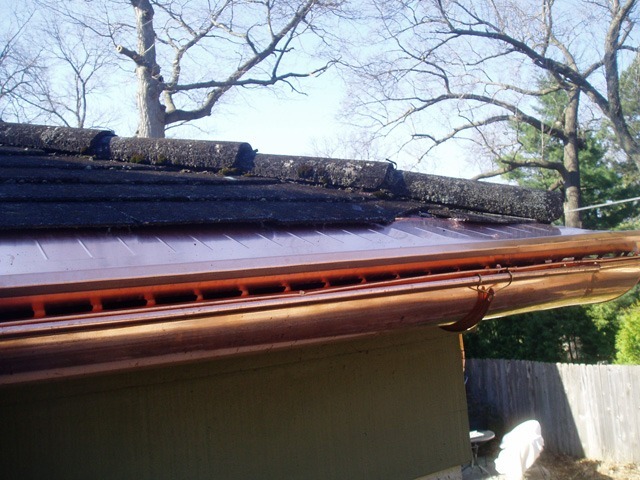 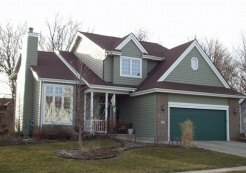 For a roof contractor that you can trust in Des Moines, Iowa, or any other surrounding area, turn to Waddle Exteriors. 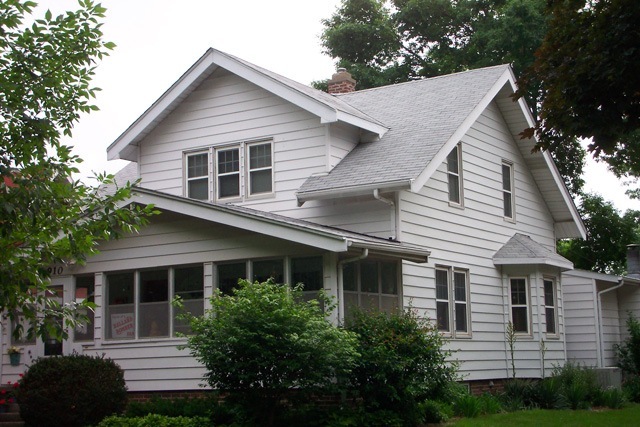 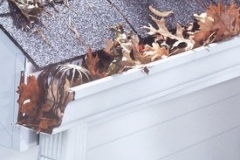 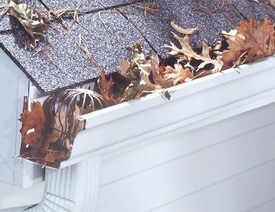 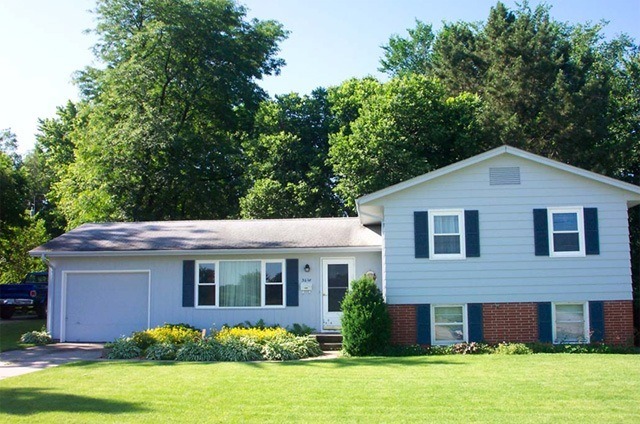 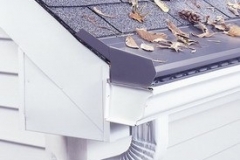 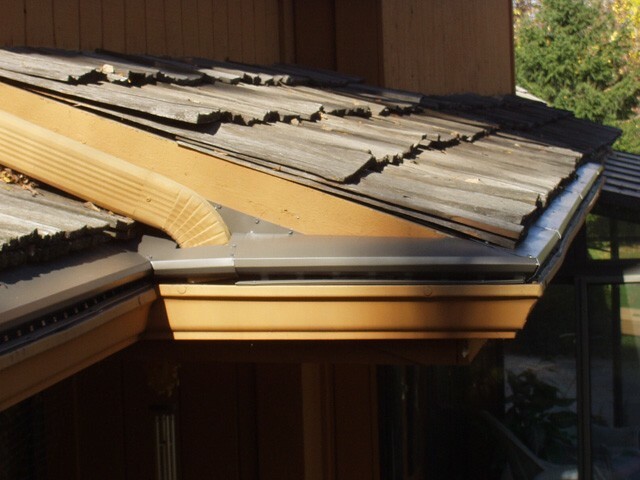 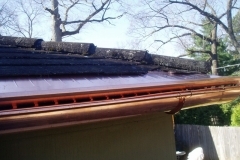 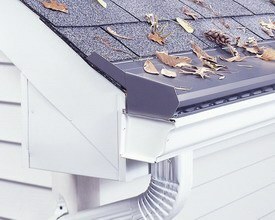 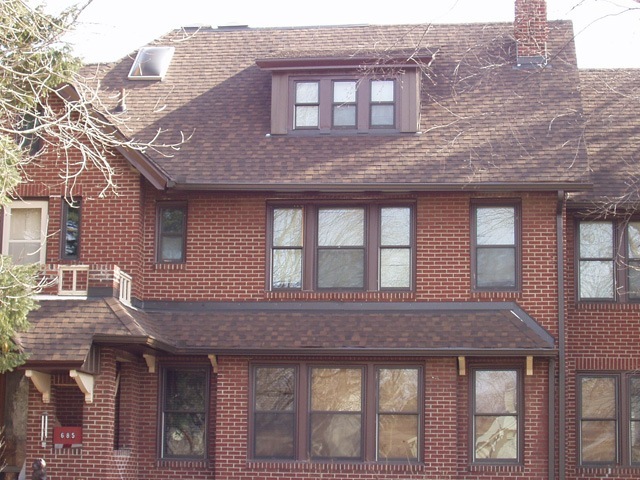 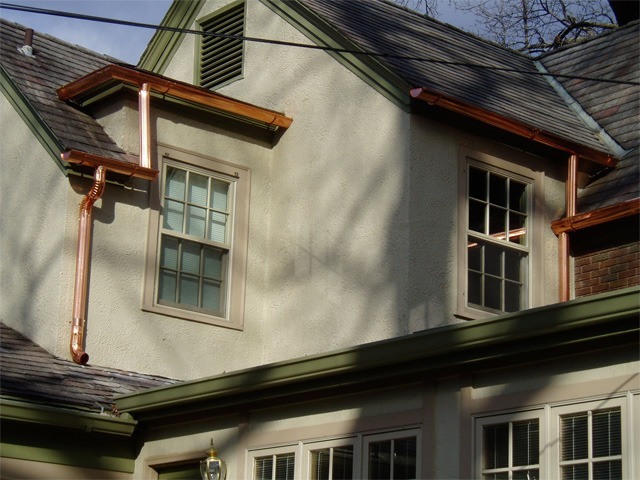 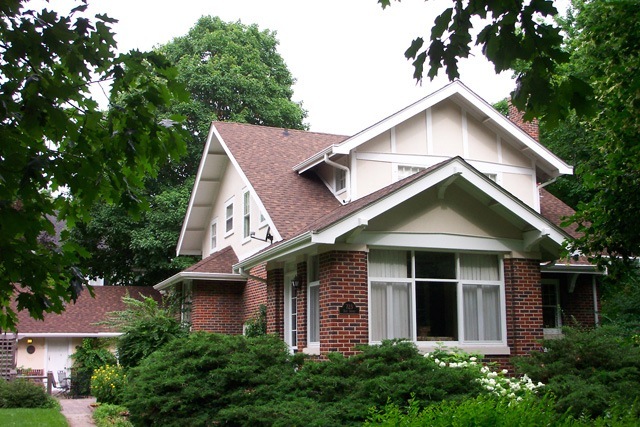 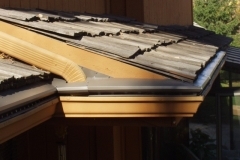 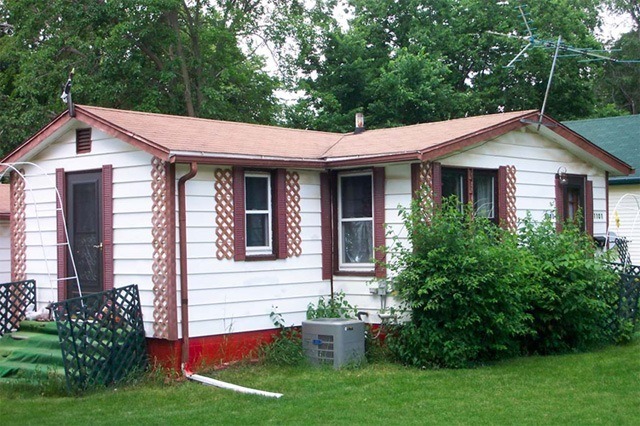 Since 1978, we’ve been offering homeowners convenient solutions to all of their roofing problems. 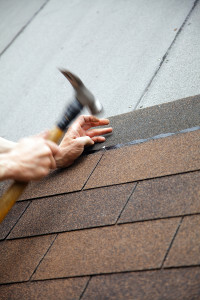 Once you contact us, we will set up a complimentary consultation in which you’ll receive a complete inspection from a certified roof contractor. 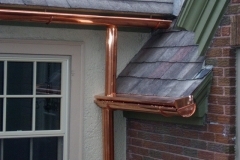 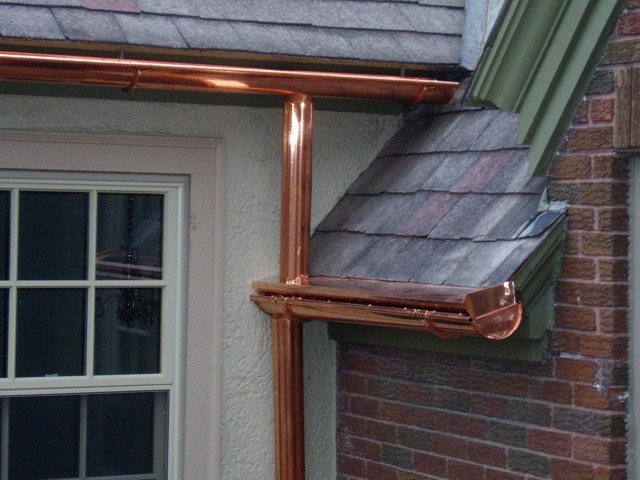 We will then provide you with our expert advice and give you a free quote for your project. 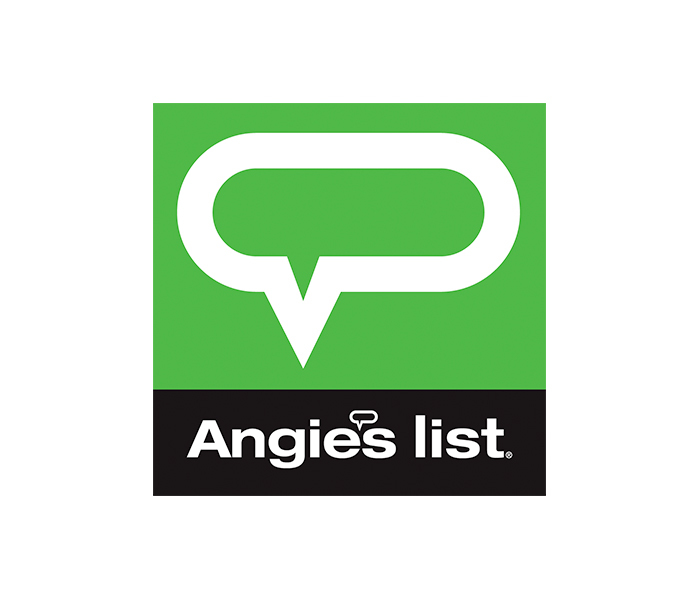 This dedication to our customers has helped us achieve and maintain an A+ rating with the Better Business Bureau. 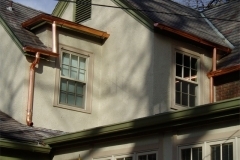 Furthermore, we only hire qualified individuals to install these products and see to it that they are factory trained and certified to ensure perfect installations. 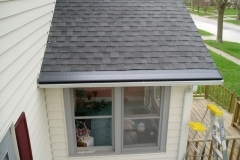 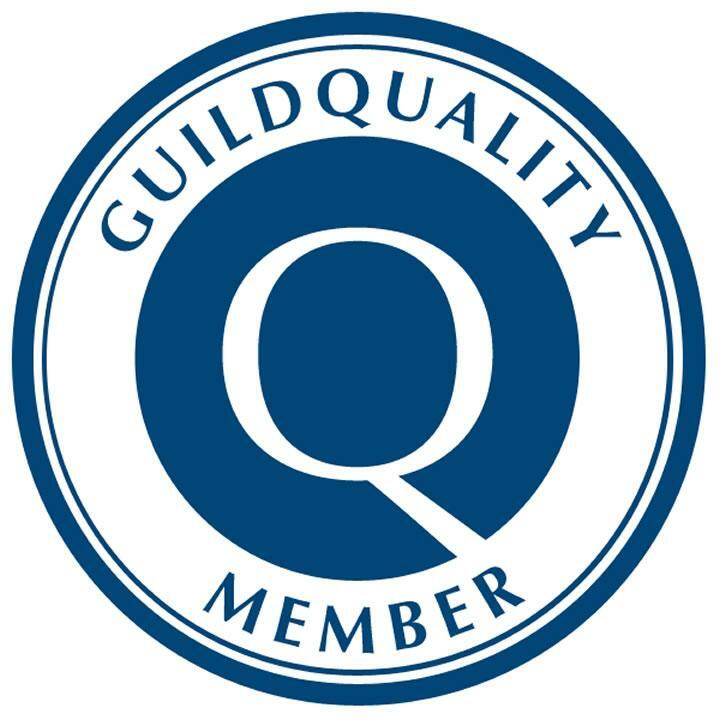 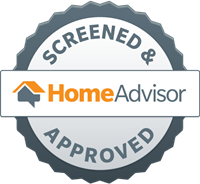 Due in large part to our talented employees, we have acquired the GAF Master Elite Roofing Contractor and CertainTeed Select Shingle Master certifications, allowing us to offer you the best possible warranty on these products. 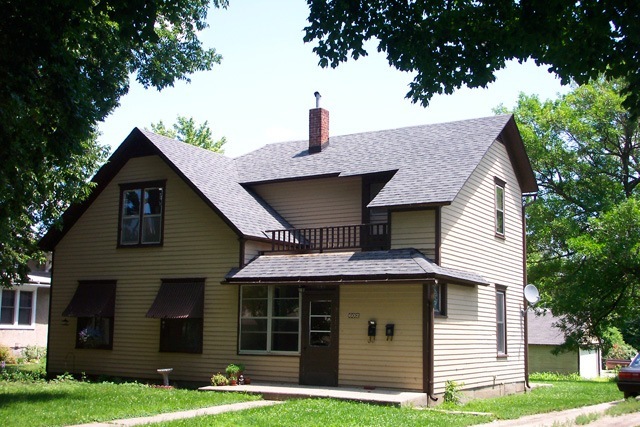 If you are interested in receiving a free consultation from a trusted roof contractor in Des Moines, IA, or another surrounding area, contact Waddle Exteriors today.